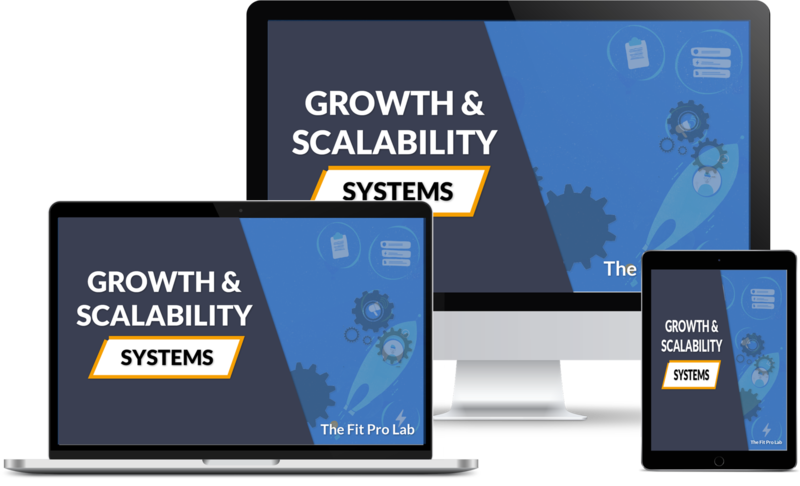 Learn How To Scale Your Gym Quickly Using 6 Simple Automated Systems. 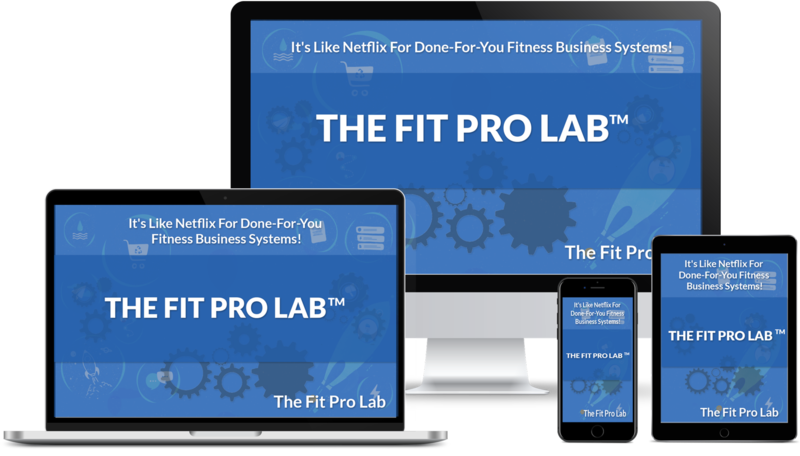 This FREE 'Content Packed' 6-VIDEO Series will walk you through the 6 core-systems,100+ micro-gyms are using to get off the 6-Figure hamster wheel once and for all! each system in deep detail! 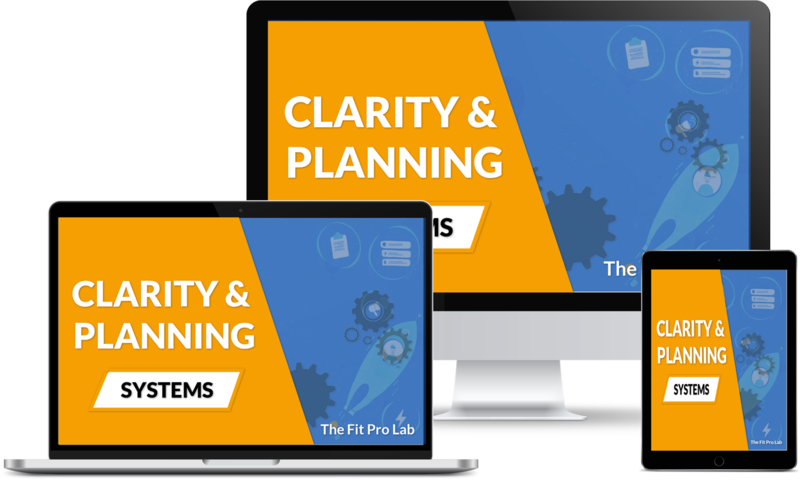 Video 1: Let's dive into the 5 clarity and planning activities you can do that will radically increase your speed to result and the efficiency of your efforts. This video will be delivered to your mobile device right away! Video 2: Tired of inefficient lead generation and poor sales conversion rates? It might be a problem with your authority. 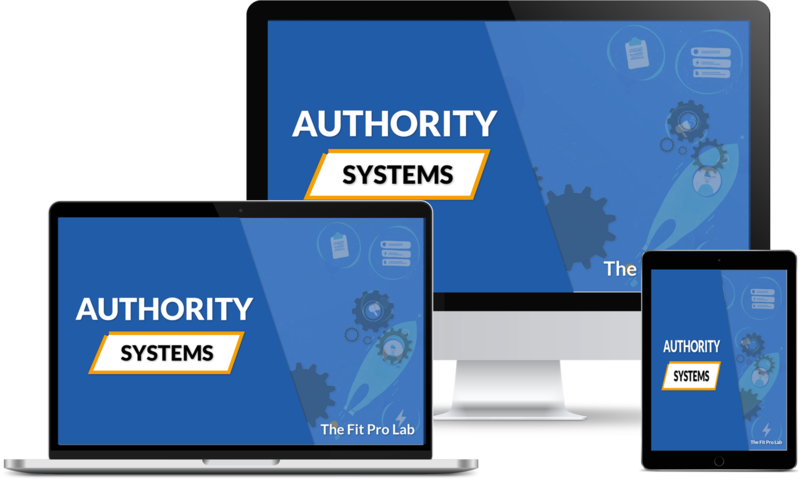 When you master the 5-children of authority your lead flow and sales conversions will increase dramatically! 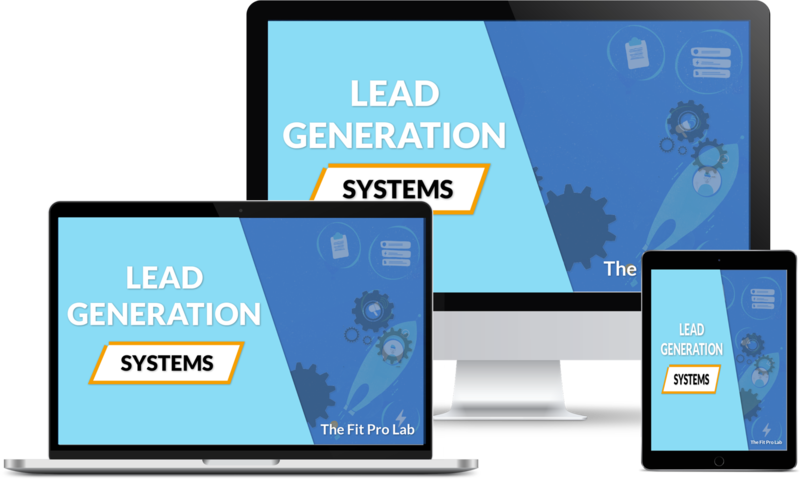 Video 3: Getting leads into your gym is easy when you use proven lead generation strategies that meet the prospect at the conversation in their head. We will cover what's working in 2019 and how to automate it. This video will be delivered to your mobile device on day three. Video 4: Hate selling? When you use proven sales systems and you understand the different mindsets your prospects are in, closing sales is just a matter of identifying the right desire and asking the right questions. This video will be delivered to your mobile device on day four. Video 5: Want to 10X your client retention? It all starts with bulletproof onboarding and controlling the client journey from start to finish. Learn how we are turning a $399 initial investment into a $3500 lifetime value almost every time. This video will be delivered to your mobile device on day five. Video 6: Ready to grow? this video will show you the 6-stages of escape velocity and how to finally get off the 6-figure hamster wheel and scale your business like a BOSS. Recently, Brian started an implementation program called The Fit Pro Lab™, which helps fitness coaches scale their revenue and enjoy more free time using automated systems. These will be delivered to your mobile device. Ready to uncover the 6 core-systems you should be implementing in your gym so you can scale? AWESOME! For Your Convenience We Will Deliver Your Daily 10-Minute Trainings To Your Mobile Device As well! Now you can learn at home or on the go!